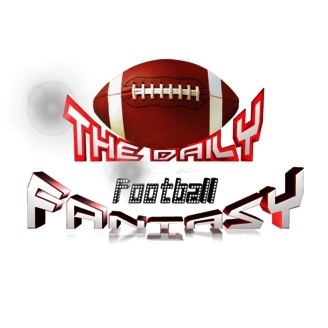 Advice and Analysis in all aspects of Daily Fantasy Football for Fanduel and Draftkings. Will the real Week 1 please stand up!? We go deep into week 2's matchup's by each position. Drew Brees is your obvious top QB this week with Aaron Rodgers bringing up 10th place. Jeremy Hill proved last week why he's number one this week and Eddie Lacy got a sympathy vote from Philly to make it into the top 10. With Green Bay's matchup against Seattle Randall Cobb is listed at the bottom of the top 10 also, and the obvious number one's for week 2 at WR and TE are Julio and Gronk. And if you want to challenge us that St. Louis isn't the best defense to start this week please go for it. Listen in to the podcast to get your best stack options this week and also all of the top value picks to put in your roster with Brees, Julio, and Gronk. Football is back!! 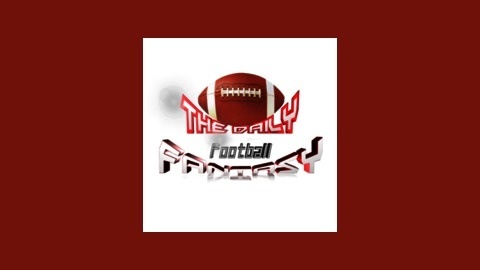 Top DFS Players and Matchups for Week 1!